The currency trading market is the biggest financial market in the world. The market is not regulated highly and is largely controlled by global market forces of demand and supply. Most of the retail currency exchange happens online rather than on exchange floors and this has led to the market being accessible to anyone in the world who has an internet connection. This high number of market participants has led to many myths in the market. You can find them on online forums, in newspapers, or even when talking to friends at your local favorite hangout. Here are the top ten truths and facts on online forex trading that will wipe away all those myths you have come across. Here is a review of some of the best brokers in the market: Top brokers. One common blunder made by a majority of new traders is overtrading. Most of them feel that every single minute that they spend away from the forex market represents lost opportunities. This is one very simple truth. The most successful forex traders do not make instant profits; they analyze the markets, make trades, and make small gains on each trade. These modest gains are then invested back into the currency trading online and used to earn even more small profits. 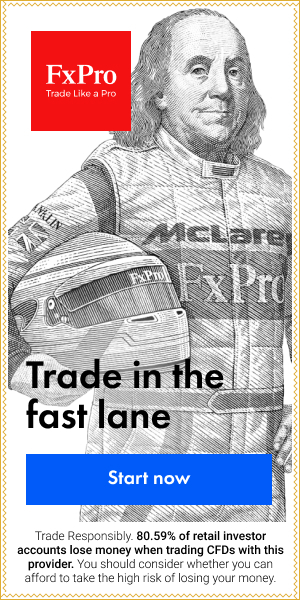 In this way, the trader ends up with a very profitable online forex trading account. Such shrewd traders may start with a small micro account of even $50 and in a year or two you find they are comfortably living solely on their forex trading earnings. In high contrast, forex market failures reach for high profits within a short period and end up failing miserably. Banks are mandated by their clients to hold cash for them and buy foreign currency on their behalf. At the same time, banks use customers’ deposits to make their own investments and increase their profits. Most of their investments are with overseas partners and clients. That makes banking institutions some of the biggest players in the forex market. The fact of the matter is that 70% of all daily forex day trading is done by banks. The table below shows the market share of the top 10 players in the global forex market with only about 20% of the market left for other participants. The simple truth is that anyone who trades in a direction opposite to what the major players are trading will fail. The forex market is a truly global market. Nevertheless, some players within certain geographical regions are more actively involved in the market than others. Currently, over one-third (approximately 34.1%) of the world’s forex global trade is generated from the UK. Market participants in the US account for approximately 16% of the total global forex trades. That means the rest of the world shares out the remaining 50% of the market. Chasing instant riches in the forex market is akin to chasing the wind. By approaching forex trading like some lottery or get rich quick scheme, a trader sets himself/herself up for inevitable failure. Any trader who hopes to have a secure future should forget instant riches and adopt a strategy that will see small but constant profits throughout their trading career. To achieve success, the trader should adopt effective money management strategies, risk management strategies, and a good strategy that allows him/her to profit from currency price movements. Part of being disciplined includes keeping a trade journal and recording all trades you make in the fx exchange. I know you have heard this said several times before and there is no bigger true than this: The forex market is the biggest market in the world. The amount of currency traded per day amounts to over $4.0 trillion. About 40% comes from forex swaps, 25% comes from spot trading transactions, 15% from dealer transactions, 10% s comes from forward transactions and 5% from gaps. How to Exit Profitable Trades in Forex? 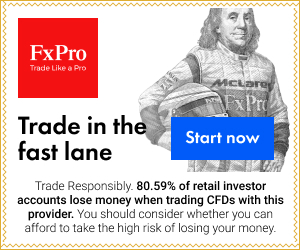 What is a Timeframe in Forex Trading? AUDNZD – Why Should You Care About It? Forex Broker – How to choose it? Discretionary Trader or System Trader?